G Suite is Google’s suite of programs and software that is meant to make working in a corporate setting as efficient as possible. The fact of the matter is that the success of G Suite depended largely on a market that did not quite exist at the time of the launch of the suite, but the numbers are in for the last quarter of 2018 and G Suite officially has five million paying customers which makes it one of Google’s most valuable properties all in all. 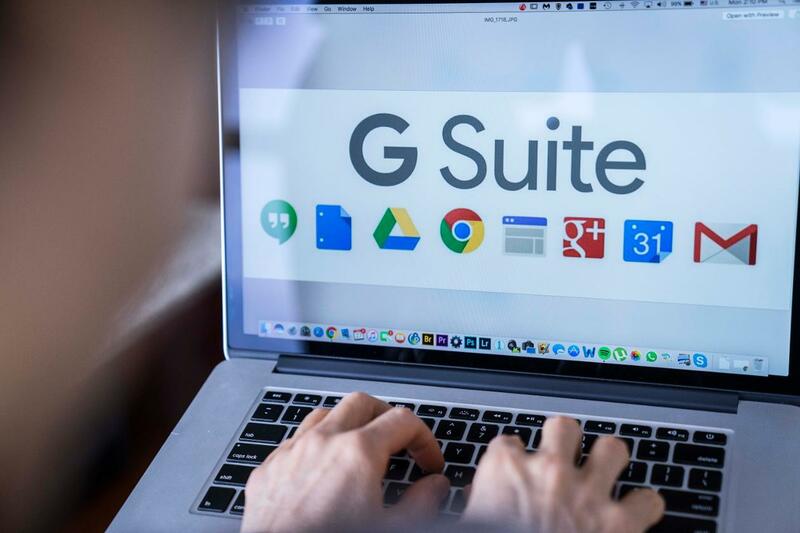 "Now more than 5 million paying businesses are using G Suite to work faster, smarter, and more collaboratively everyday", boasted VP Product Management of G Suite, David Thacker, in a blog post. The total number of paying G Suite customers has been increasing by approximately one million users every year since 2016. This has shown a consistent level of improvement and optimization on Google’s part. However, this year the growth rate might just end up changing. This is because of the fact that the prices are going up. G Suite’s basic set of features and programs used to cost $5 per month, but the cost is going up to $6 for basic and $12 for the Business package. The Enterprise Edition which is in many ways the deluxe edition of this suite of software is going to stay priced at $25 per month. However, the increase in prices has been offset by an increase in the number of features and services that you get when you go for G Suite. Google has been seeing an increase in the number of multi million dollar contracts that it has been getting, so it is fair to say that G Suite has nowhere to go but up. This suite of products includes things like premium Gmail and Hangouts, along with Meet, Drive, Docs, Sheets and a bunch of other features which are optimized if you pay for the premium suite.